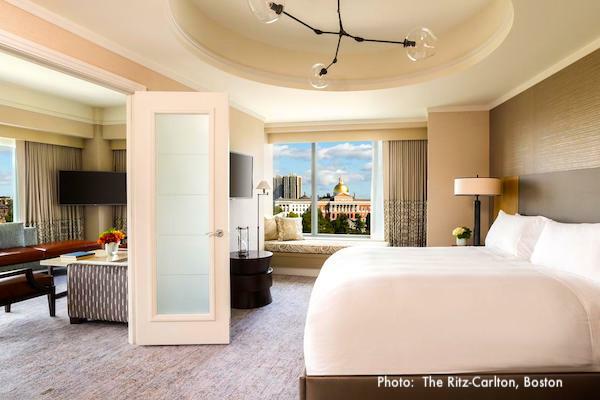 The most exciting things to do in Boston in July center around celebrations - fireworks and the Boston Pops concert for the Fourth of July, the huge Boston Harborfest with more than 200 events daily, and mega-star concerts. Red Sox tickets are in huge demand for home games at Fenway Park. 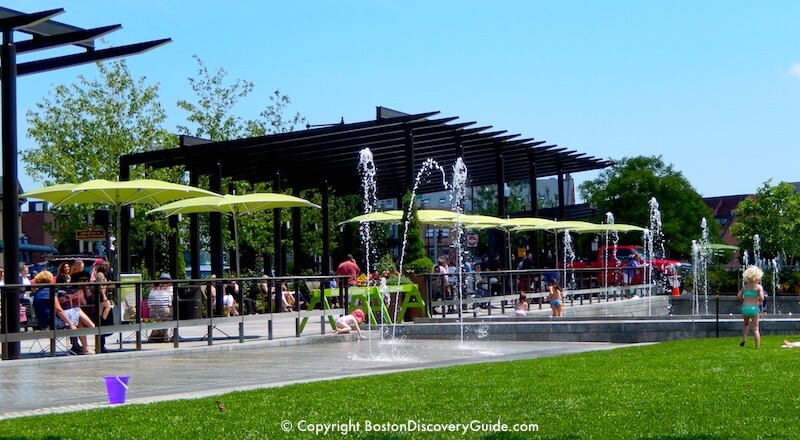 But keep in mind that some of the best things to do in Boston in July are free...enjoy the greenery in Boston's many gorgeous parks, catch the Friday Flicks on the Esplanade, and even catch a few rays on a city beach. 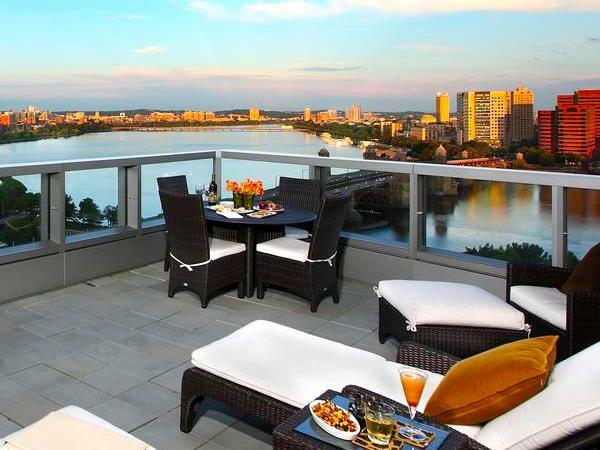 Hot July days and warm nights make this one of the best months of the year in Boston. So keep reading to find out about the most popular July activities. The July 4th Pops Concert and Fireworks Spectacular is Boston's biggest July event - as well as being the biggest Independence Day celebration in the country. 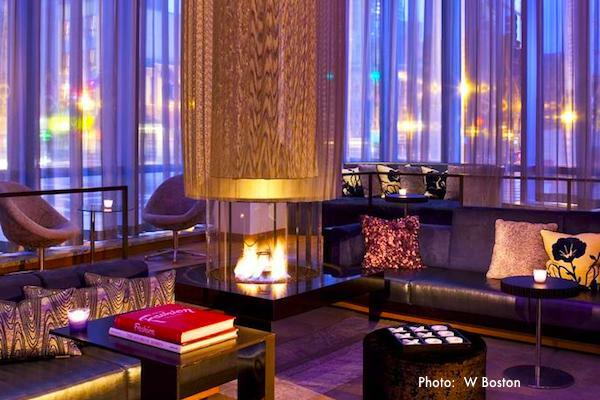 If you're visiting Boston for this holiday, you'll have a memorable experience. 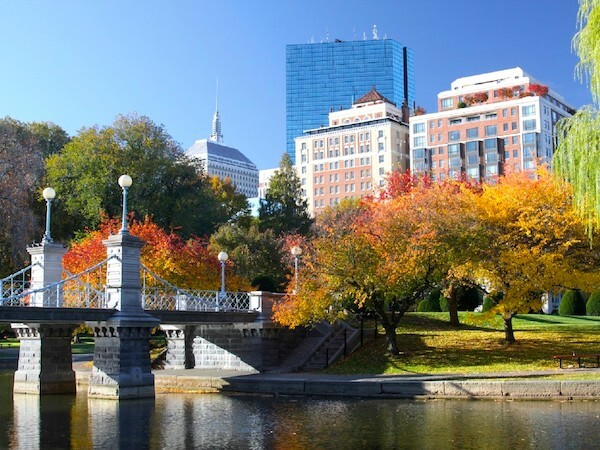 On both July 3rd and 4th, Conductor Keith Lockhart leads the Boston Pops Esplanade Orchestra in playing familiar favorites and rousing patriotic music, complete with real cannon fire, on the Boston Esplanade, a grassy embankment along the Charles River. 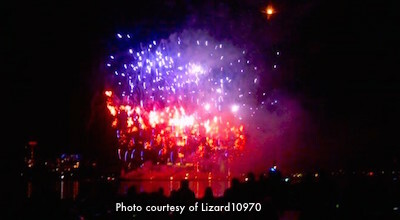 On July 4th, a spectacular display of fireworks above the Charles River follows the concert. It's the quintessential summer experience in Boston, and if you've seen it broadcast on television - well, it's even more wonderful in person! 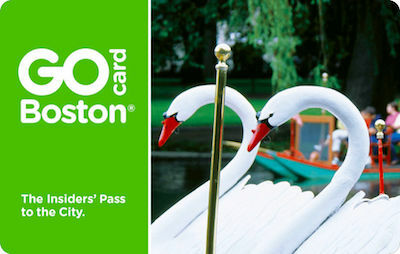 For details, see the Boston Events Calendar for July. 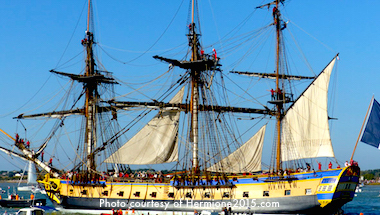 Harborfest gets bigger and better every year as more and more events and participants join this gala celebration of Independence, Boston, and summer. With over 100 events daily, you'll find something going on almost all the time. Or, head straight to one of Boston's top seafood restaurants for choices beyond chowder - definitely one of the best things to do in Boston in July! Winning or losing, the Boston Red Sox put on the best show in town. 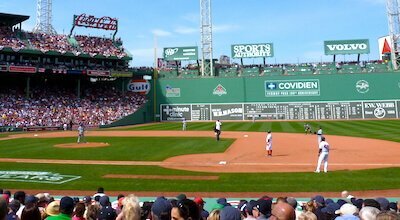 If you're visiting Boston and love baseball, attending a home game at Fenway is a "must do." No matter which team you root for, being in Fenway Park on a balmy evening is one of the best things to do in Boston in July. 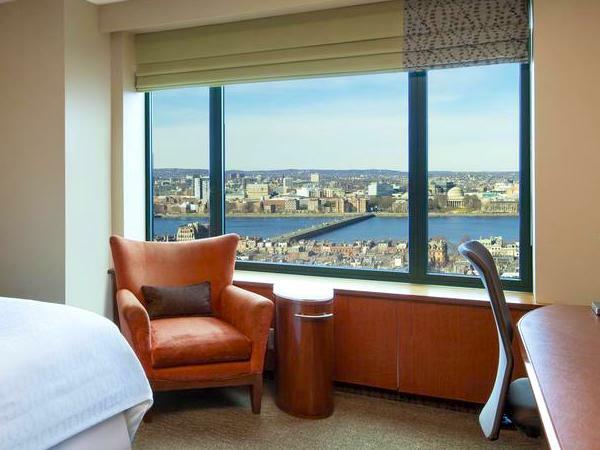 If attending a game is the focus of your trip, you may even want to stay in one of the hotels near Fenway Park. 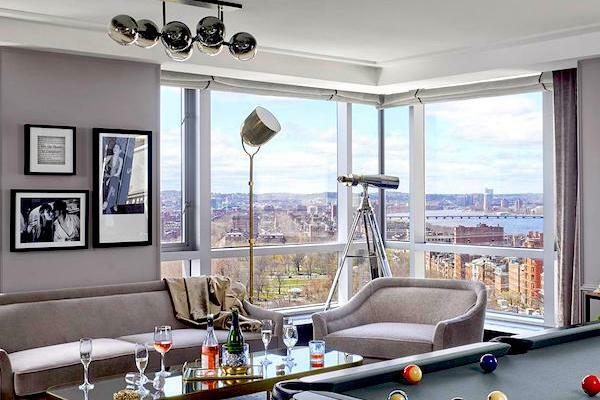 You'll also find a great range of Fenway restaurants for a bite before or after the game, plus of course the famous Fenway bars and nightspots near the stadium. Top musicians present some of the best Boston concerts of the year during summer months because of our outstanding outdoor venues - the Blue Hills Bank Pavilion, Gillette Stadium, and even Fenway Park. Take advantage of this opportunity to see superb performers in great locations. 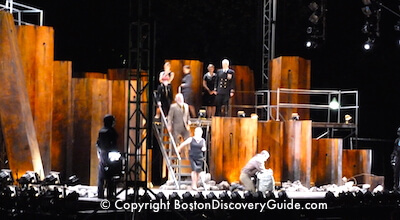 Boston's most popular free outdoor theater event is the annual production of Shakespeare on the Common. Bring a blanket, buy something yummy to eat from one of the gourmet food vendors who arrive for the event, and enjoy the bard under the stars. More about Shakespeare on the Common. July days can be steamy - so escape the heat at an outdoor movie under the stars. Cool off on Friday evenings at Free Friday Flicks on the Esplanade. Bring a blanket, a snack, and relax while watching family-friendly favorites. 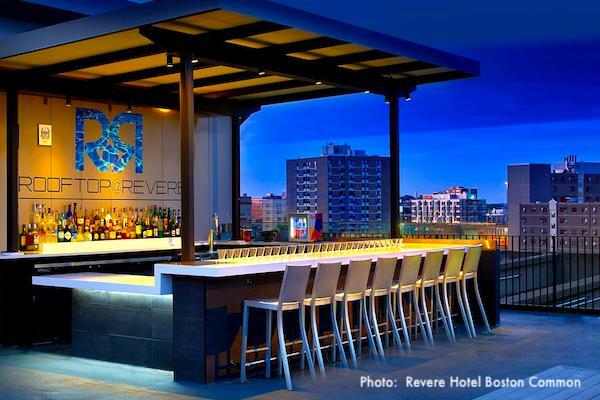 Find details for all on the Boston Events Calendar for July. Also, check out indoor Boston movie theaters. 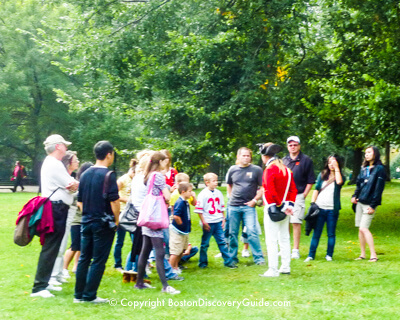 A Boston tour or cruise gives you a fun way to see parts of Boston you might not see on your own. Another fun and inexpensive option is the 15-minute ferry ride to the Boston Harbor Islands. Once there, you can explore, hike, take photographs, swim, bird watch, go on free tours led by the Park Rangers, picnic, and much more. You can even take another ferry to several smaller islands. You'll feel like you're in a different world - and you are! 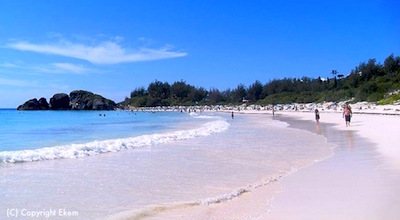 For a quick change of scenery from Boston during mid-summer, consider Bermuda. Bermuda cruises from Boston depart weekly from April through September. 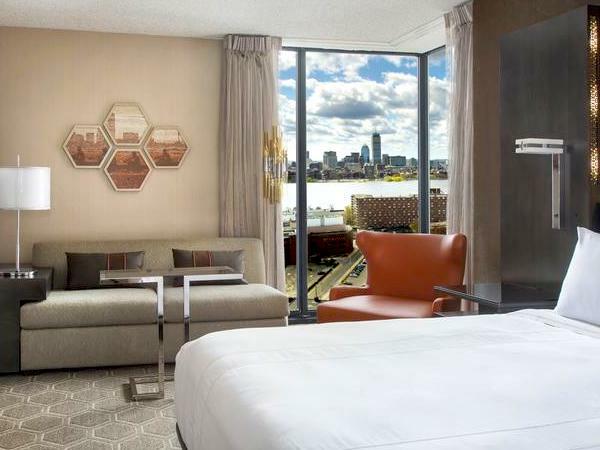 Boston's cruise port, the Black Falcon Cruise Terminal located in the South Boston Waterfront neighborhood, is so easy to get to, plus you can leave your car in their parking lot while you're away - or even better, get there on the T's Silver Line. 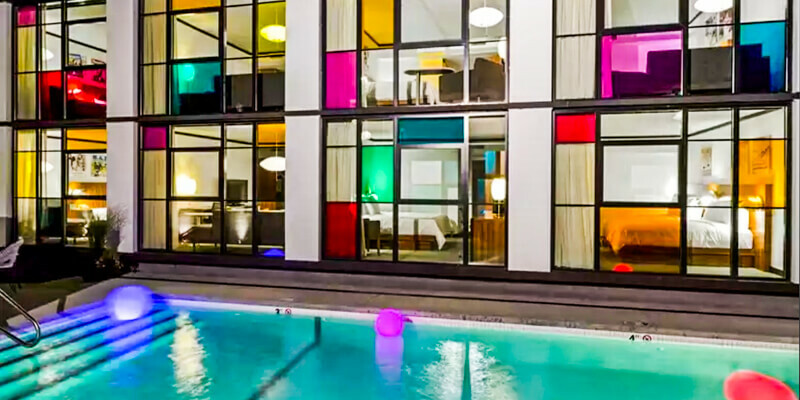 You have a couple of days each way to enjoy the amenities and ocean views from the 11-deck Norwegian Spirit cruise ship, plus 3 days on land in Bermuda to explore the famed pink-sand beaches, great shopping, and other fun activities. 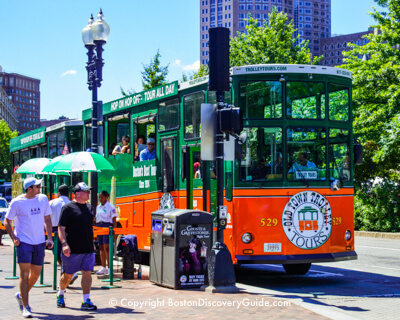 Did you know that even though Boston's main waterfront is a harbor, you can reach several nice city beaches as easily as hopping on public transportation? 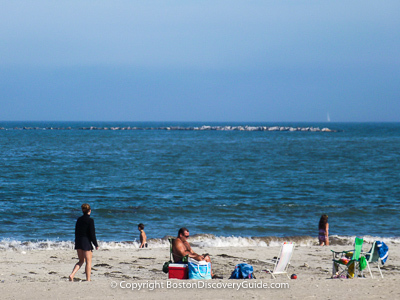 From Revere Beach where a huge sand-sculpting contest takes place each July to Pleasure Bay Beach next to Castle Island, these beaches are perfect for a quick visit. 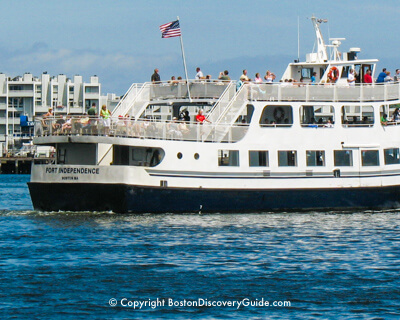 For a day trip from Boston, head to Rowes Wharf and board the fast ferry to Provincetown. 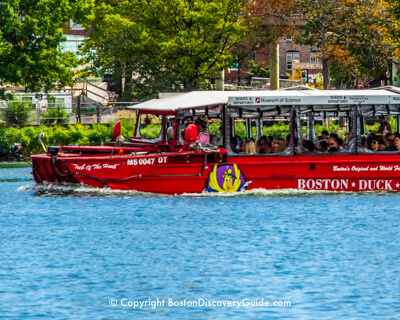 For other water adventures, check out Boston whale watching cruises. You'll find New England Revolution games as well as some of the biggest concerts of the summer at Gillette Stadium, just 22 miles south of Boston. 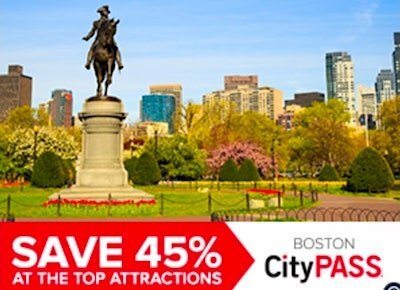 Patriot Place, where Gillette Stadium is located, is packed with interesting shopping, nice restaurants in all price ranges, the only Bass Pro Shop in New England, a cool sports museum, a theater, and much more. 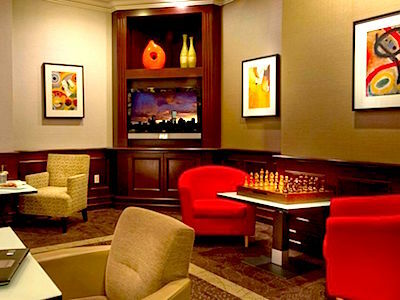 You can stay over at the spectacular Renaissance Hotel right next to the stadium. Wrentham Village Premium Outlets are nearby - shop enough, and your savings can pay for the whole weekend!